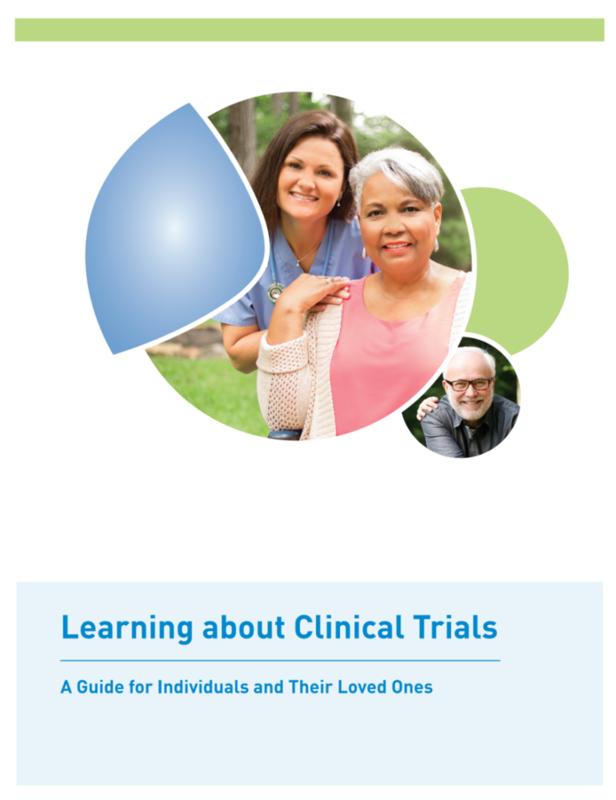 Clinical trials help researchers answer important medical questions, providing information that may help with the development of future treatment options. Clinical trials are conducted to determine if investigational treatments (such as new drugs, procedures, or medical devices) are safe and effective, so that the regulatory authority can decide whether they can be approved for use as a treatment. Participation in a clinical trial is voluntary. You can withdraw at any time, for any reason (or no reason at all), and doing so will not affect the care you may be receiving now and may receive in the future. Click on the image view, read, download or print the online version. Disclaimer: the videos and the brochure were produced by Biogen, a pharmaceutical company with whom we collaborate. This material does not intend to favor one or the other clinical trial, and CurePSP remains fully impartial in its support of clinical research. In order to receive updates on clinical trials, please register with the FTD Disorders Registry, or contact us at 347-294-2871 or info@curepsp.org. BIIB092 in Primary Tauopathies: CBS, nfvPPA, sMAPT, and TES (TauBasket): This is a phase 1b randomized, double-blind, safety, and tolerability clinical trial of an investigational drug, called BIIB092 in patients with four different primary tauopathy syndromes: amyloid PET (-) corticobasal syndrome (CBS), nonfluent variant primary progressive aphasia (nfvPPA), symptomatic patients with autosomal dominant genetic forms of frontotemporal lobar degeneration (FTD) due to the presence of a mutation in the microtubule-associated protein tau gene (sMAPT), and traumatic encephalopathy syndromes (TES). 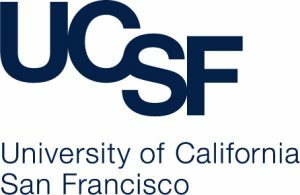 To learn more about this trial, please click here or contact Mary Koestler at 415-476-0661 or mary.koestler@ucsf.edu at the UCSF Memory and Aging Center in San Francisco, California, United States. CurePSP is currently in partnership with AbbVie, Biogen, and UCB. Any revenue CurePSP generates from working with pharmaceutical companies goes towards our programs of support, awareness, and funding independent research to find a cure for PSP, CBD, and related diseases. The AbbVie and Biogen clinical trials have completed their recruitment. We can expect results by late 2019 or early 2020. CurePSP will report and monitor these studies very carefully. UCB will start recruiting soon – no start date has been shared yet. If you want your clinical trial listed here or if you are interested in receiving help in patient engagement and recruitment, please visit our Patient Engagement Program website or contact Sabrina DaRocha at darocha@curepsp.org. The Advancing Research and Treatment for Frontotemporal Lobar Degeneration (ARTFL) consortium is dedicated to conducting clinical research in PSP, CBD, and related diseases. There are currently 14 clinical study sites in the United States and Canada. To learn more about this study, please click here. 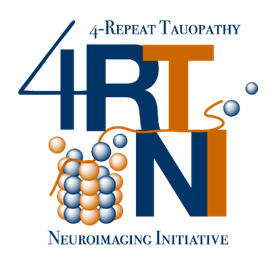 The 4 Repeat Tauopathy Neuroimaging Initiative. The goal of this study is to identify the most reliable methods of analysis for tracking CBD and PSP over time. The results from this study may be used in the future to calculate statistical power for clinical drug trials. The study will also provide information about the relative value of novel imaging techniques for diagnosis, as well as the value of imaging techniques versus testing of blood, urine, and cerebrospinal fluid (CSF) ‟biomarkers.” To learn more about this study, please click here. The Registry is an online database to collect information from those affected by all types of prime of life brain diseases, such as PSP, CBD, and related. Persons diagnosed, (current/former) caregivers, family, and friends can join. As a member of the Registry, you can help us advance the science and move faster toward finding treatments and cures. Join the registry here.